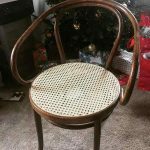 New Additions to Furniture Repair Directory! 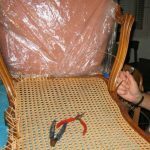 Need an expert to repair your precious family heirloom or flea market find? 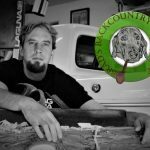 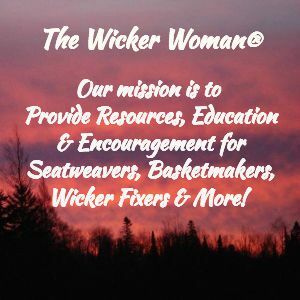 Check out the recent additons to the Seatweaving category of the Furniture Repair Directory on WickerWoman.com! 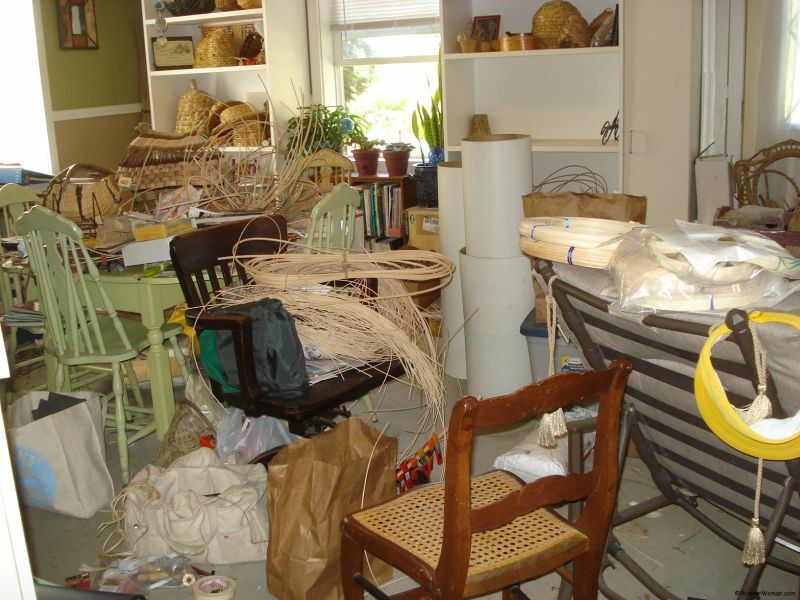 Weaving Restorations, Katherine Wilson’s NY business and Newman Valley Studio, Betty Newman’s TN business. 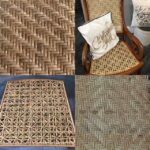 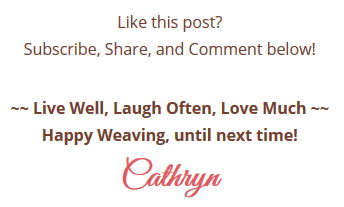 Both do expert seatweaving and wicker furniture repairs, so visit their websites, soon. 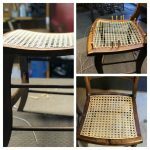 Winter is the Best time to have chair caning done! 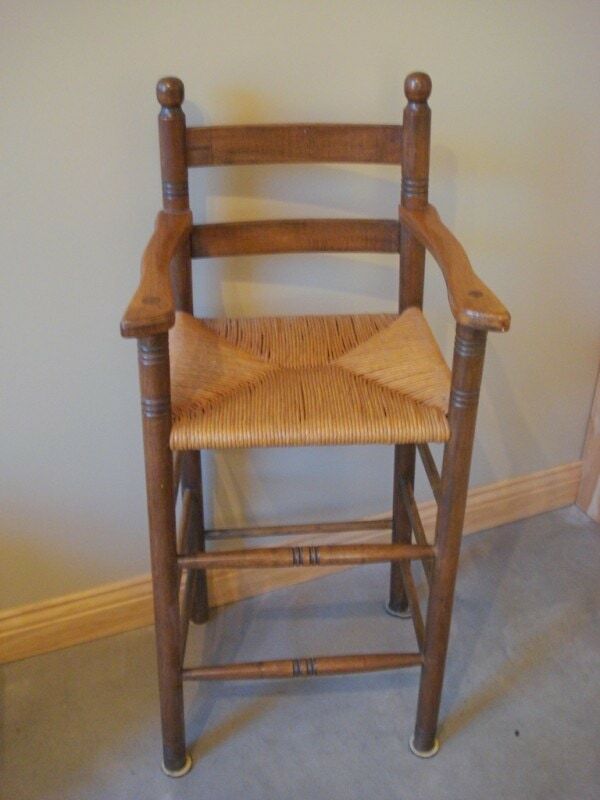 Pesky Italian Cane Chair Seat!